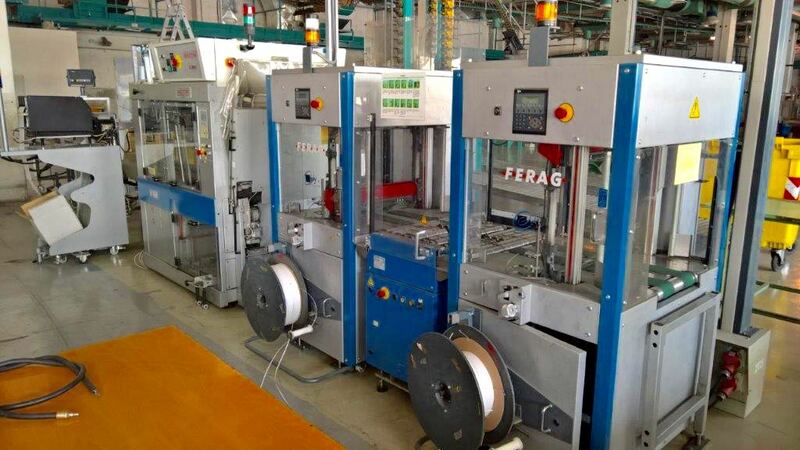 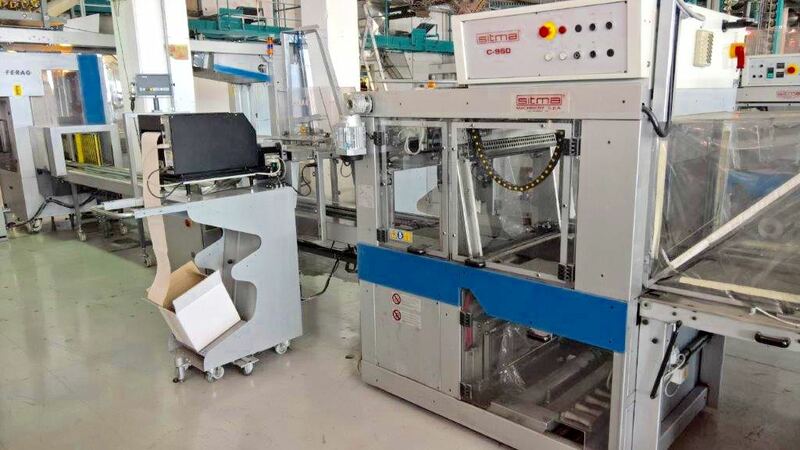 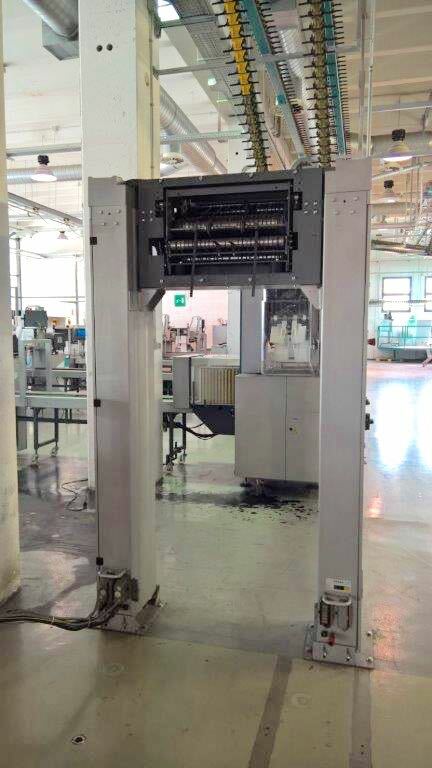 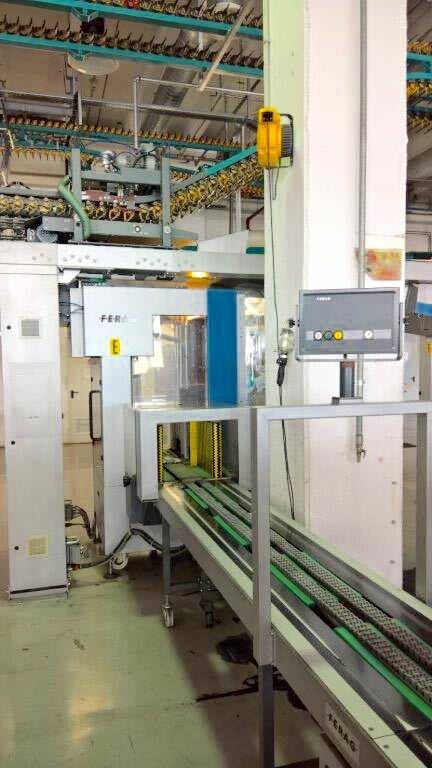 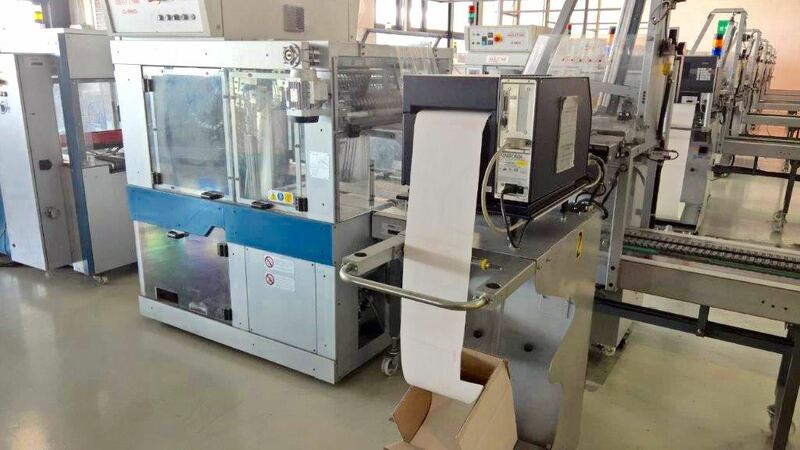 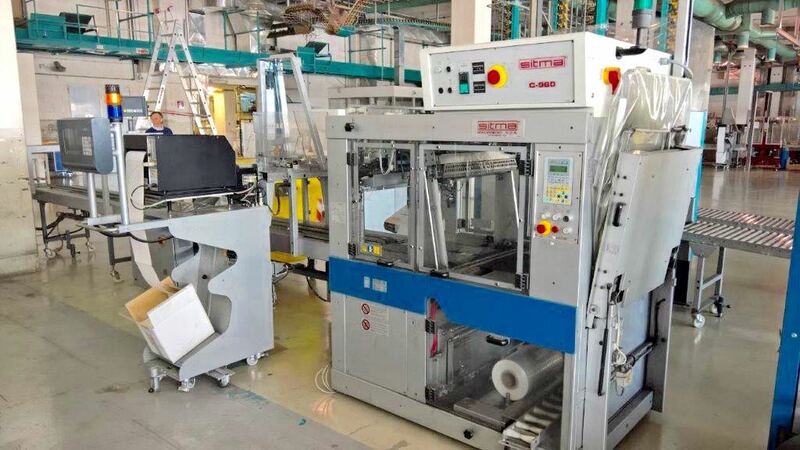 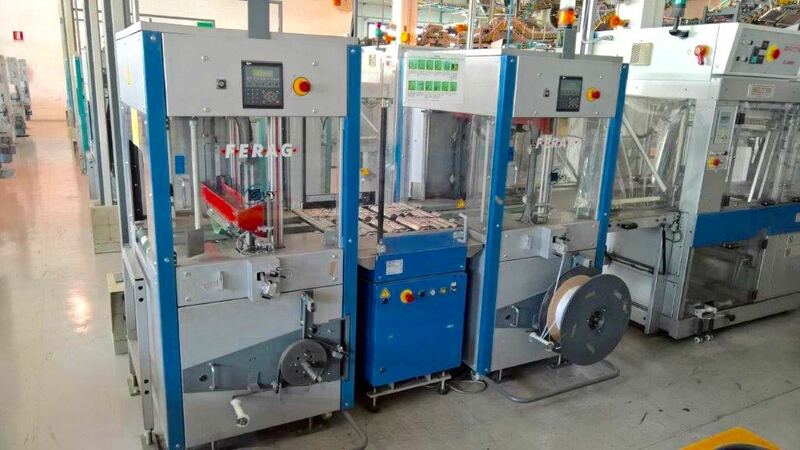 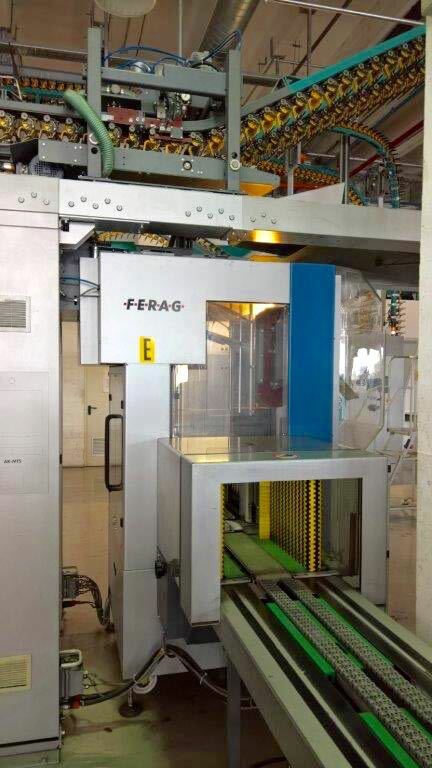 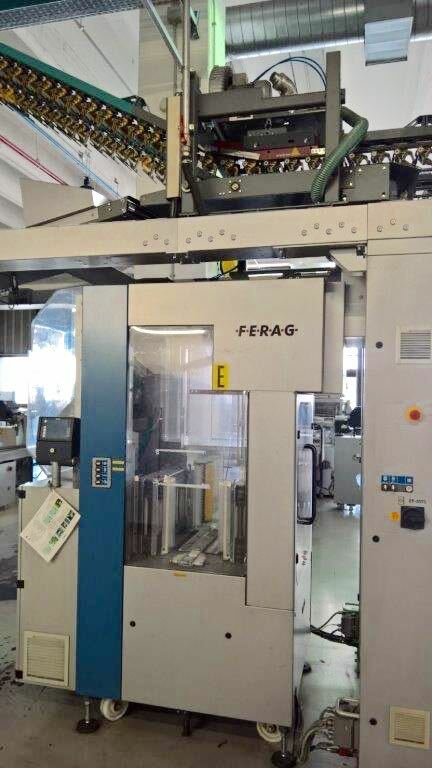 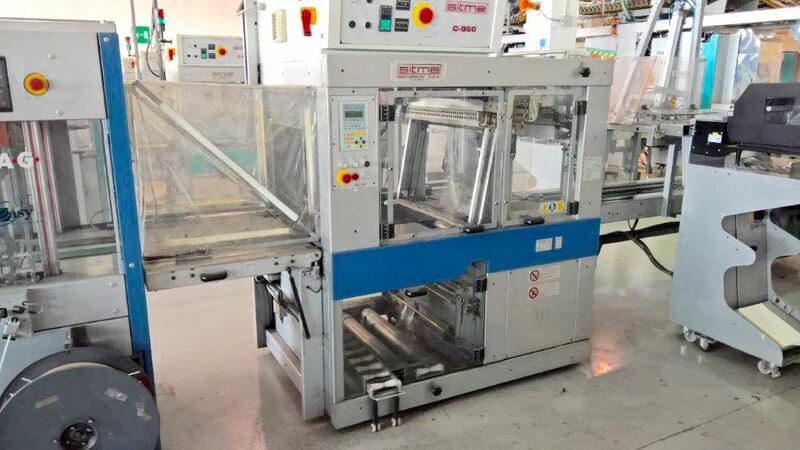 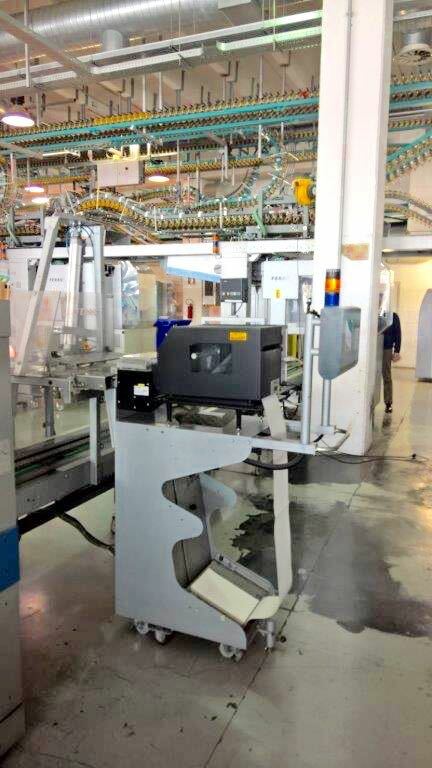 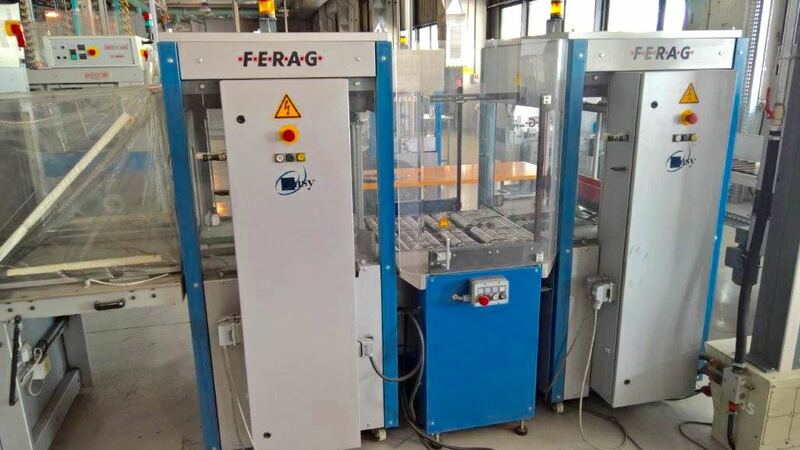 Two identical mailroom lines available, each line comprising:- Gripper, Ferag MTS Stacker, Ferag ES35 Easy strap cross strapping system, Top sheet printer and Sitma 960 Wrapping machine. 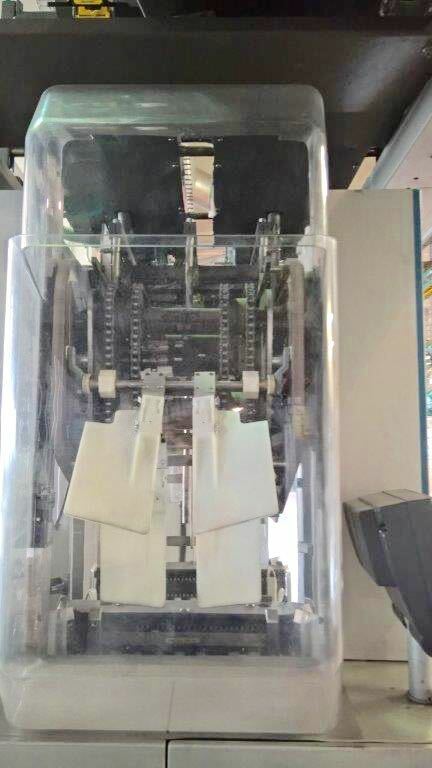 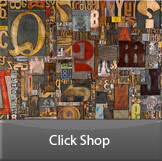 This equiment was manufauctured in 2004/5 and is in really good condition. 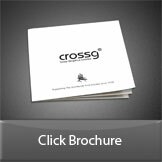 It is immediately available.